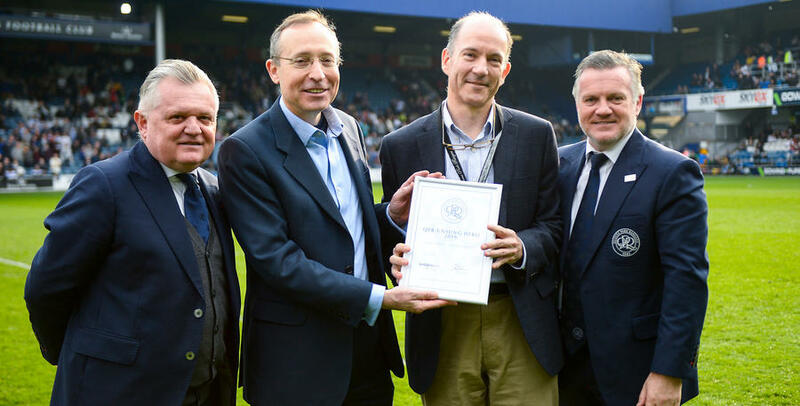 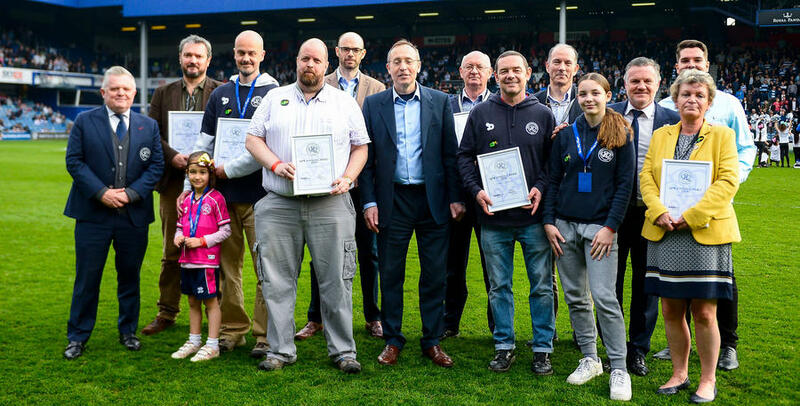 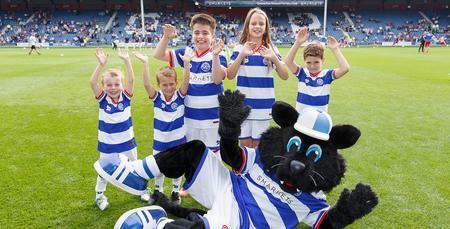 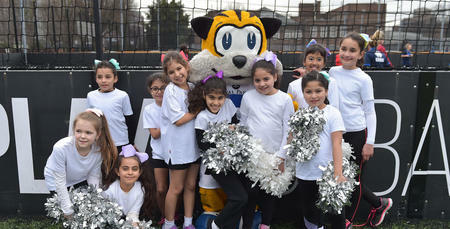 ON Saturday Queens Park Rangers football club recognised some of the unsung heroes of west London. 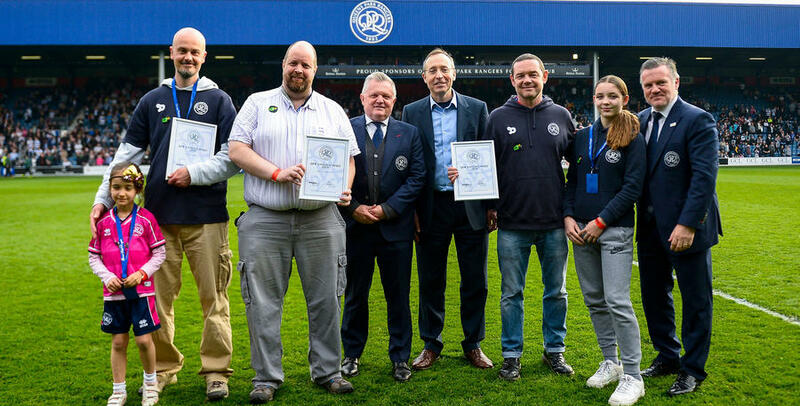 A fundamental part of Community Day was to highlight and celebrate those who have shown a fantastic service and commitment to the local area. 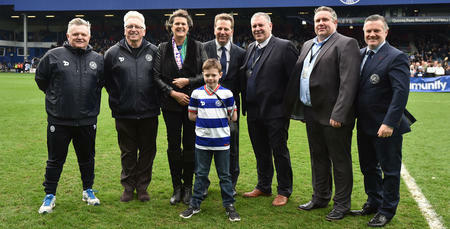 Nine unsung community heroes were acknowledged through a half-time pitch presentation after nominations were submitted by R’s fans online. 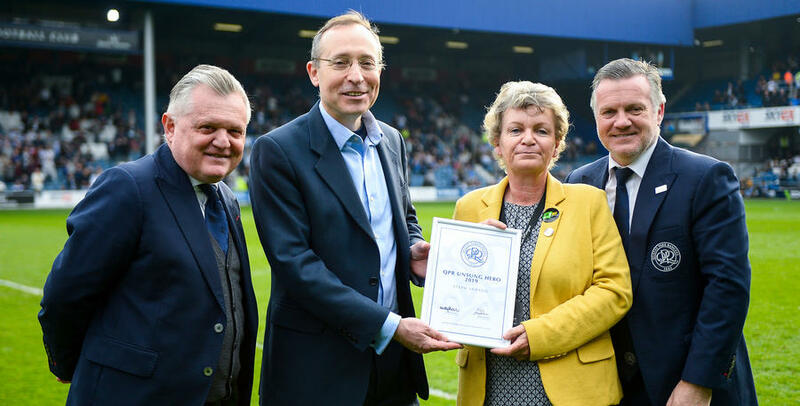 You can see the names of the winners and what they’ve achieved to deserve this award on the gallery below. 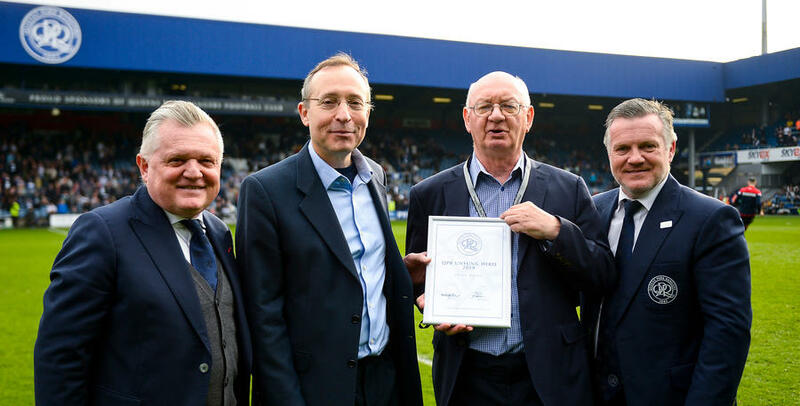 QPR Community Trust CEO Andy Evans explained to www.qpr.co.uk just how important it was that we appreciate what these people are doing to improve the lives of many in the local area. 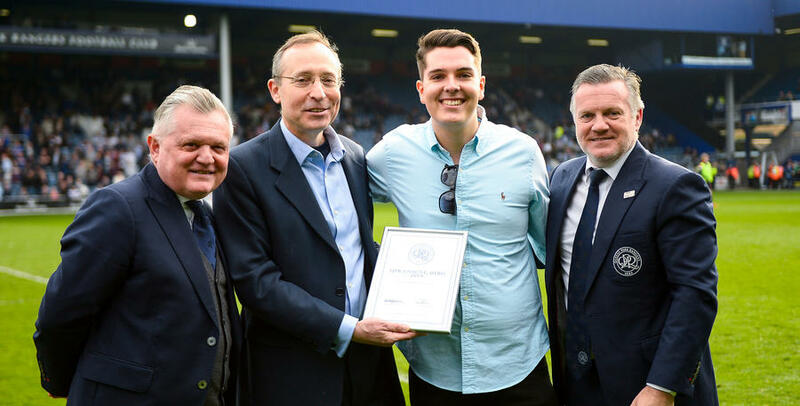 He said: “Some of these people have been vitally important over the years and it’s nice for them to have a day where they get to see how appreciated they are. 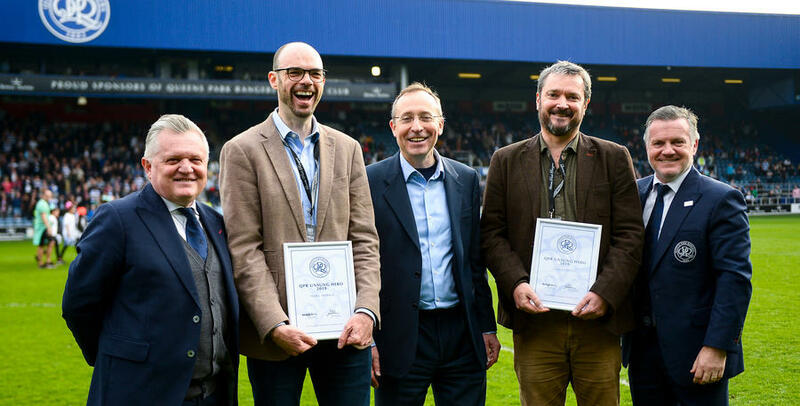 Two of the winners on the day expressed their gratitude for picking up the award and managed to enjoy the afternoon despite the disappointing result that followed.